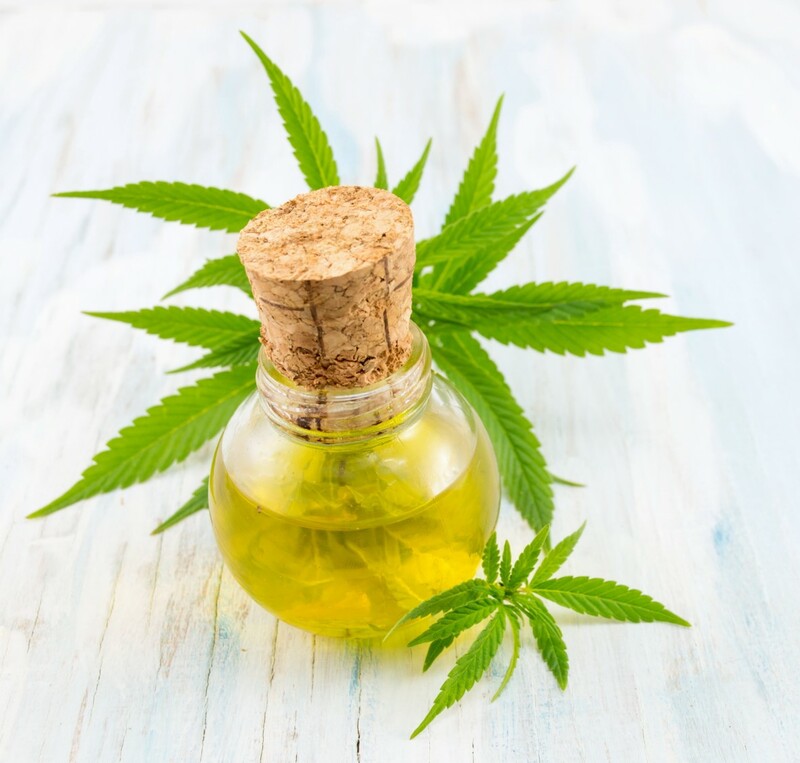 The Cannabis market is growing and evolving daily. Reagents offers a complete line of products to help support your changing needs. Our products are manufactured using the highest quality raw materials ensuring consistent results. Reagents' chemistry degree support staff is experienced in creating custom solutions to help minimize cost and risk within your laboratory. Our Certificate of Analysis (CofA) documents are provided with each batch to provide a detailed breakdown of the products that you are using in your lab. Working with all of our strategic partnerships, we also can provide your laboratory supplies and equipment. 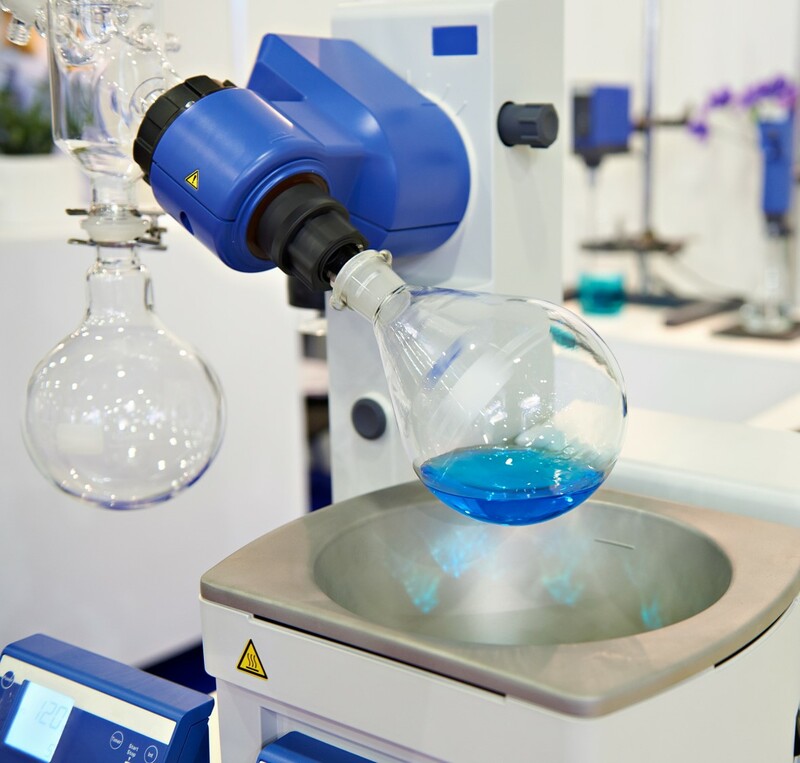 Our product offering includes Rotary Evaporators, Nitrile Gloves, Hotplates/Stirrers, Shakers, Laboratory Filtration, Glassware, and Plasticware. We are also proud to introduce our new line of product 710 SPIRITS ® . 710 SPIRITS ® is a solvent specifically designed to mimic the test results of Ethanol in Solvent Extraction while avoiding the federal excise tax that comes along with 190 and 200 Proof Ethanol. 710 SPIRITS ® is blended with an industry approved solvent, making it undrinkable, but as easy as Ethanol to completely remove. It leaves no taste, evaporates completely, and gives clean residue testing results at 98°C.